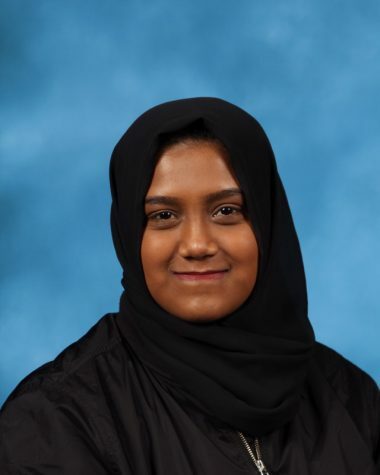 Rahma Tasnim is a Staff Reporter for ‘The Science Survey’ and a Student Life Reporter on ‘The Observatory.’ She tends to write articles that relate to the current events whether it is politically or socially related. She believes that it is extremely important to be educated on the different situations going on in the world right now and the real life implications of those situations. For Rahma, literature shapes the perceptions that people have on society and the issues affecting their everyday lives. As she gets older, she wants to actively partake in storytelling, whether it is through writing, photography, or cinematography.